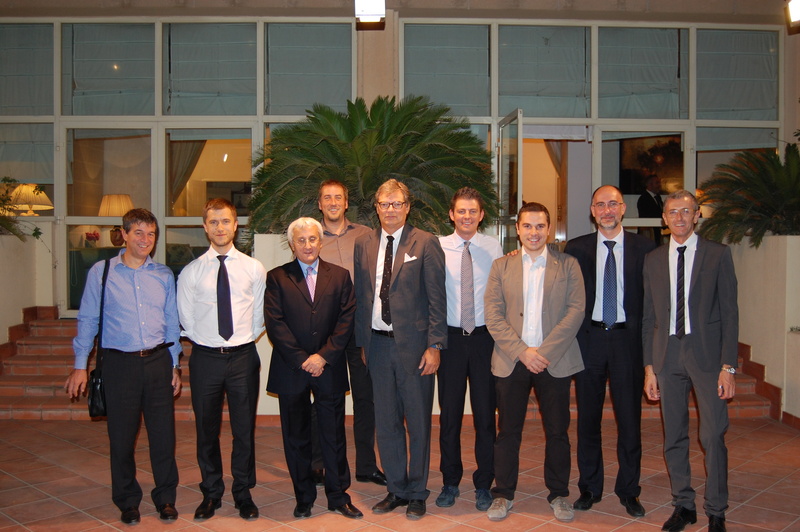 The companies of the network went again to Saudi Arabia and brought home precious contacts and great opportunities. A new interesting market is approaching the Friuli Venezia Giulia region, thanks to the mission organized by the Chamber of Commerce of Udine, to which the network Italian Chair District For International Markets participated. The participants were enthusiasts: “The mission went over our expectations – stated Mr. Daniele Musig of the comany Palma – the contacts made were of high level, well-organized and fit our company profile. We have observed a considerable interest for the Italian product, it is now up to our commericial skills to satisfy the requirements. It is a great start, considering the next mission in Jeddah: we will be very committed to entering the market of the Arabian Peninsula in the incoming years.” “Excellent organization – confirms Mr. Riccardo Rivoli, owner of the company that carries his name, “we couldn't expect more than this exploratory mission in a country that is new for us. The Italian product is always appreciated and, even if they are careful about the prices, we are able to differentiate from our Chinese competitors thanks to our quality.” These results are already tangible for Mr. Lorenzo Piani, of the company Piaval “we are receiving some proposals. The meetings selected by the organizers were well-identified and pertained to the interests of our company, the quality of the representatives was extremely high. In order to give continuity to the project we will visit at the end of November Jeddah.